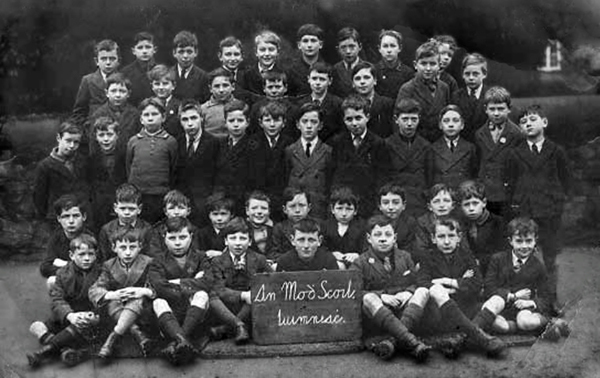 The work began on the Model School in Limerick in 1853, and the official opening took place in 1855. The plaque over front door reads: Limerick Model National School 1853. The school is located on O’Connell Avenue in Limerick City. The building consisted of four schools at the time: an Infant School, the Girls’ School, the Boys’ School and the Mariners’ School. The Mariners’ School closed shortly afterwards due to lack of demand. Then later in 1966, The Girls’ School and Infant School were amalgamated. In 1832, the Education Commission founded Model Schools in Dublin, then in 1835, the Commission announced plans to found additional Model Schools throughout the country. 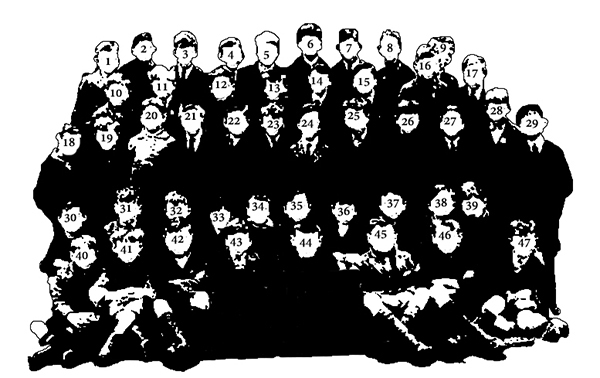 They decided in 1846 that each of these schools would consist of an infant school, a girls’ school and a boys’ school. The first Model School was established in 1843 and, in time, 25 in all were established. On Saturday, 3rd September 1977, the building on O’Connell Avenue was burned almost to the ground. Gerry Andrews was a witness to this fire and took some incredible photographs. It only took a week after the fire for the students to be allowed to return to their classes, which were conducted in prefabs. The prefabs were in use until 1986 when the original building was rebuilt and extended to include an additional 16 classrooms. The National Inventory of Architectural Heritage of Ireland has a full appraisal of the building.